Radish ‘Raxe' (Raphanus sativus 'Raxe'): growing, planting, caring. 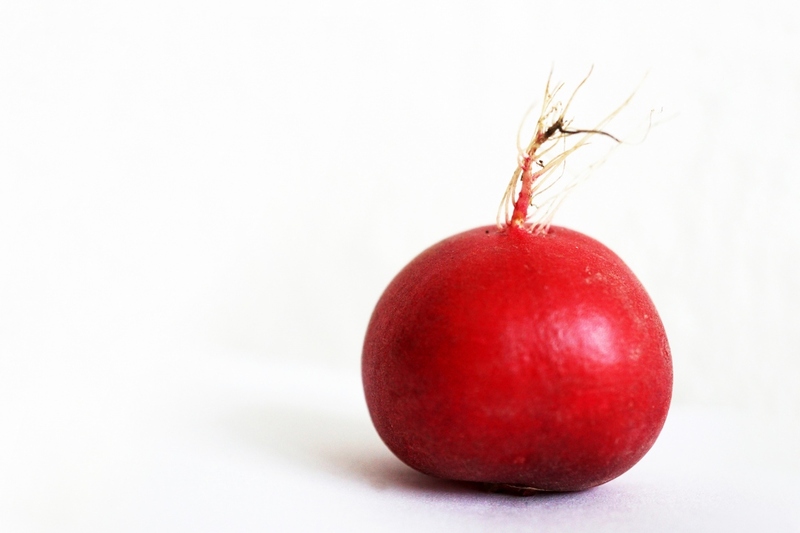 One of the best radish for summer growing! Raxe is a large round, red bunching type. Unlike winter types, Raxe can be planted from spring to fall without bolting.